After some discussion over on the forums, I’ve finally implemented the new road placement system for version 1.1. 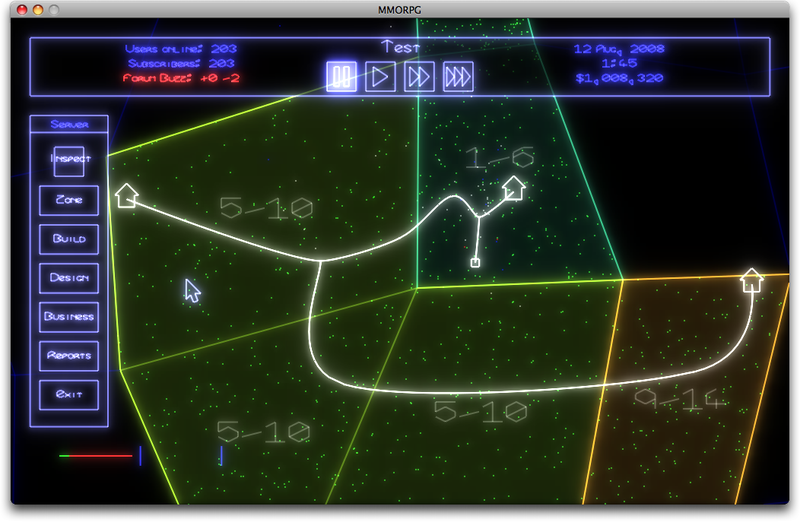 Roads now pass through “Road Nodes”, which serve as anchors for splines. Each “road node” can have up to four roads attached to it. This means that in 1.1, you’ll be able to have nicely curved roads and branching roads, and it’s easy to specify exactly the path that roads should travel, instead of always being approximately straight lines between destinations. 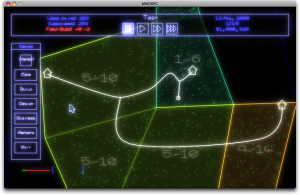 There’s still a little work to be done in the interface (the road node graphics need to change their scale based upon the current zoom level, so they’re always visible but not obtrusive, adventurers need to actually use the nodes, etc).. but placement is working in my development branch, and I’m pretty happy with the behaviour. 13 August, 2008 in VectorStorm.